Is your kitchen looking dull and tired? Do you want to refresh your kitchen with sparkling new designs? Retouch your home with a brand new, superb kitchen design in Southampton when you choose BST Bathrooms. Not only are we renowned for fitting the best bathrooms in Hampshire, but our kitchen designs will bring a touch luxury into the heart of your home. Whether you want a traditional or contemporary Southampton kitchen design, the team at BST Bathrooms have the architectural knowledge to make your ideas a reality. One of our experienced kitchen designers will start by guiding you through the architectural blueprints of your new fitted kitchen in Southampton. As we do, we will take into consideration the layout, materials and featured furniture you desire for your new kitchen. At BST Bathrooms, we understand the difficulties of redesigning a brand new kitchen, especially if you have limited space on your property. We have the experience to give you the best results in the industry, regardless of the development size. Our architects will take you through the outlines of the renovation project, allowing you the chance to input your ideas and requirements into our fitting service. When you fit our bespoke kitchen design in your home, we recommend you choose our tiling features for the walls, countertops and floors of your brand new kitchen. Tiling is popular for its versatility and decorative features, and at BST Bathrooms, we have many stunning and durable materials for you to choose from. Discover how our tiling will transform your kitchen when you choose our tiling service in Southampton. One of the most important aspects of your kitchen design is deciding which furniture and appliances you would like to fit in your kitchen. Whether you want to choose from the top quality cabinets and units we supply, or you have already chosen to buy elsewhere, BST Bathrooms will happily fit your kitchen furniture in Southampton to meet your design expectations. Do you want to fit your kitchen units from scratch? At BST Bathrooms, we are proud to offer a unique carpentry service that will measure, supply and custom-make your kitchen furniture. 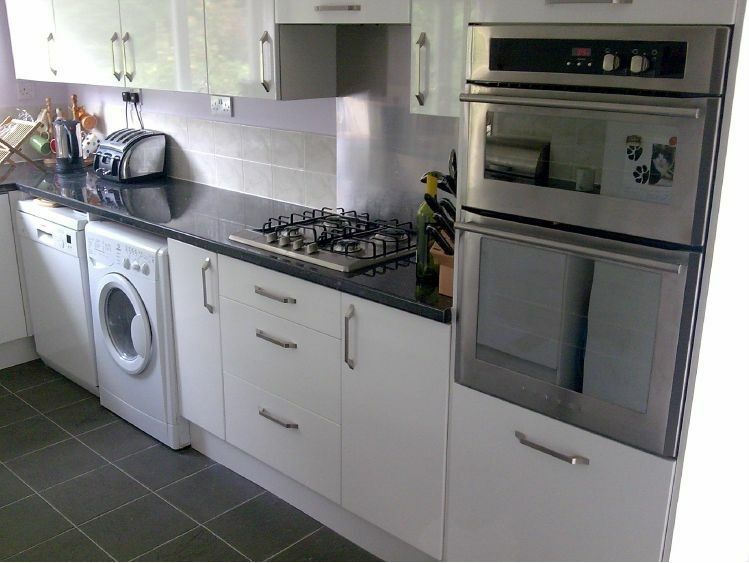 If you would like to learn more about our kitchen fittings, read about our carpentry service. 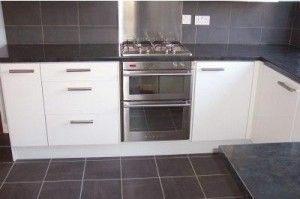 Why choose our kitchen design in Southampton? Get in touch with BST Bathrooms for your Southampton kitchen design today and send an email to info@bst-bathrooms.co.uk or give us a call on 023 8045 3112.